The Little Birdies Golf Academy is designed for kids ages 3-6. 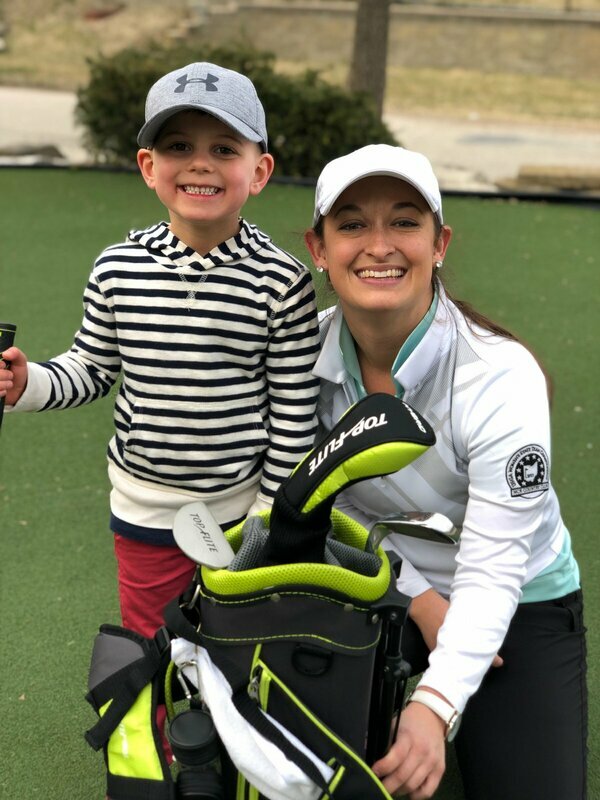 LPGA instructor Alisha Matthews specializes in early childhood golf programs and through the Little Birdies Golf Academy she offers both group classes and private lessons for youth golfers from preschool through first grade. ​Maximum 4 juniors per class. Minimum 2 juniors. Class prices do not include range ball fee. We require one parent to stay and participate in this class due to the age of the children. We bring golf right to your school! 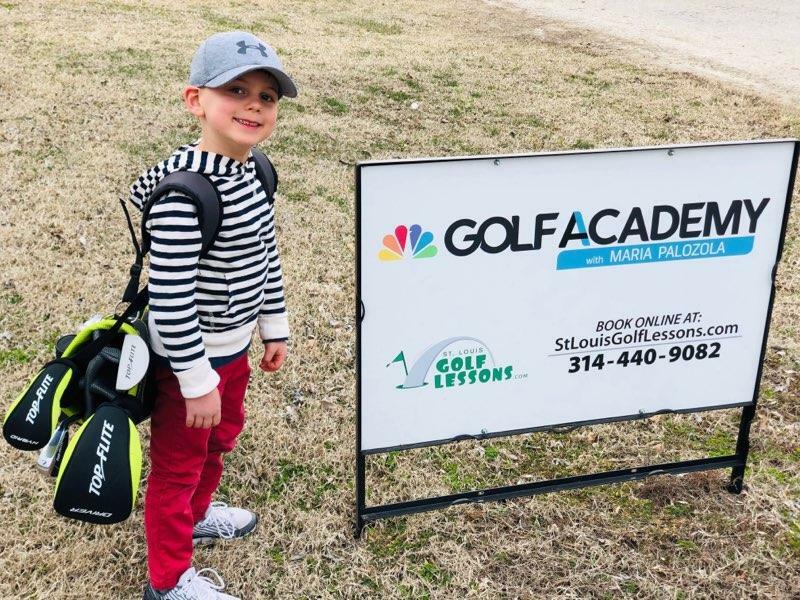 St. Louis Golf Lessons offers an after school golf program at private and public schools, park districts and other educational facilities throughout the St. Louis area. To find out more about bringing the Little Birdies Golf Academy to your school or singing up for an existing program click HERE. One on one and shared private golf lessons are available with Alisha Matthews. Topics include full swing, short game, putting, on course lessons, golf rules, etiquette and proper warm up/fitness for youth golfers. For the Little Birdies Golf Academy we offer half hour lessons only. (To add a student to your private lesson for $20) click on "add a service" when booking. Classes do not include range ball fee.